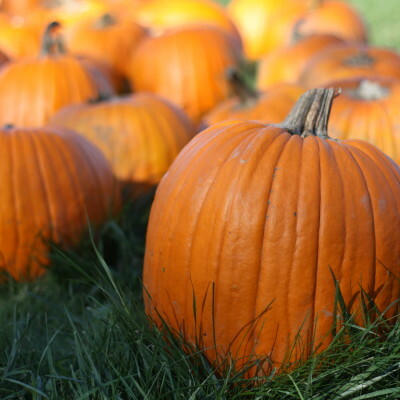 Come join us on October 17 from 11am-3pm for a time of food, games, and a pumpkin carving contest with prizes. 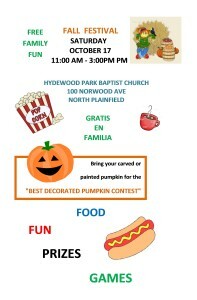 Bring your pumpkin, already carved, to see who has the most creative pumpkin!!! 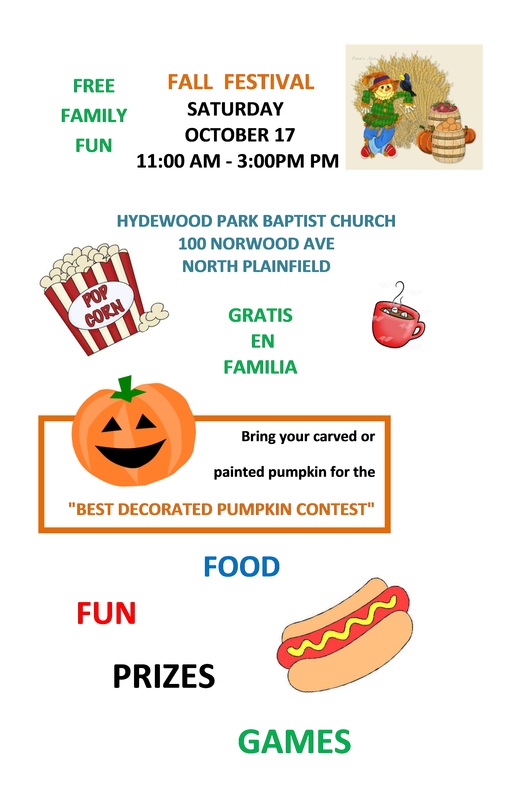 Click the Image below for more details!